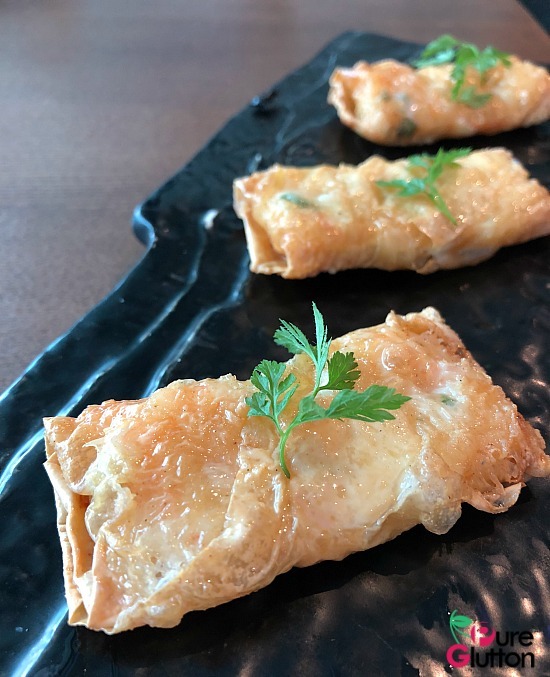 Not many people are aware that Ruyi & Lyn serves some of the best and visually appealing pork-free dim sum in town. 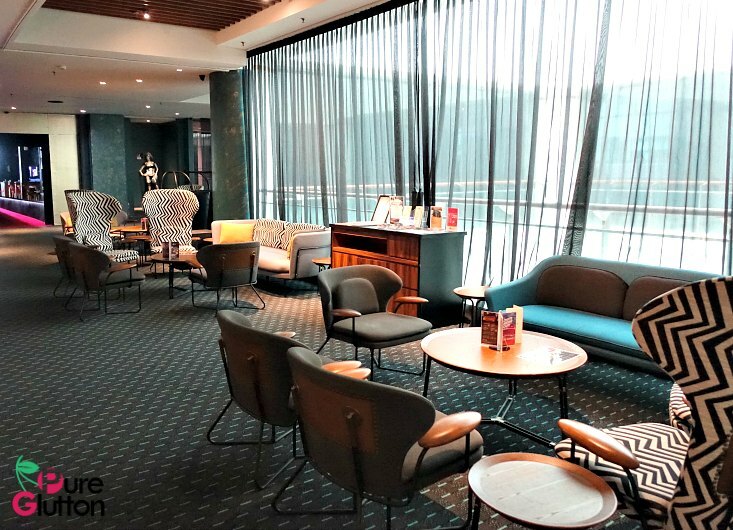 Cocooned within the elegant stylish dining space of Ruyi & Lyn, the dim sum area is located in a quieter corner. 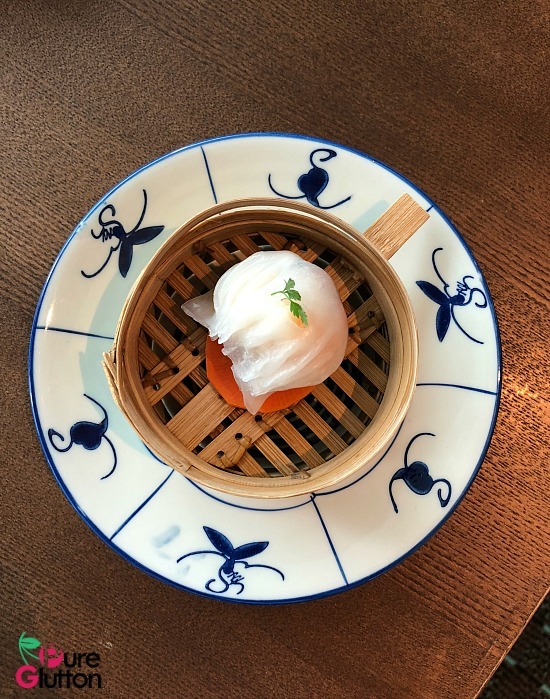 The dim sum menu may not be the most extensive in town but whatever that’s listed in the one-page menu is cooked and served upon order. 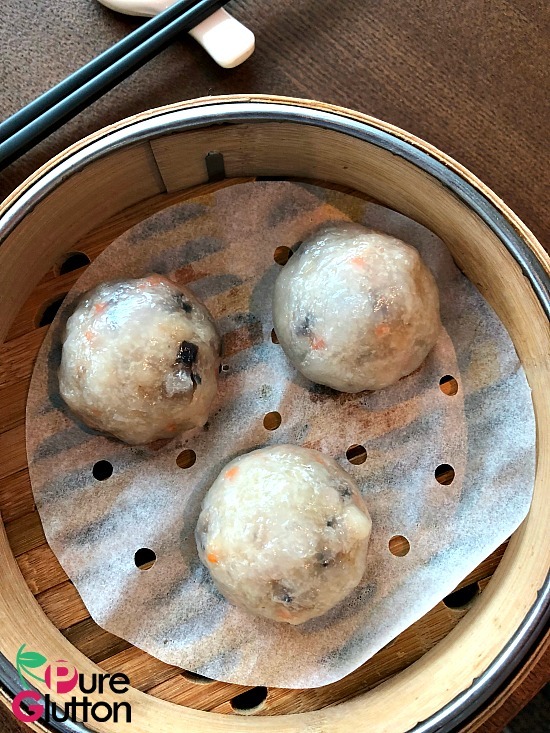 You certainly won’t see foodcarts of dim sum being pushed around here; rather, your orders are discreetly served by the accommodating service crew. 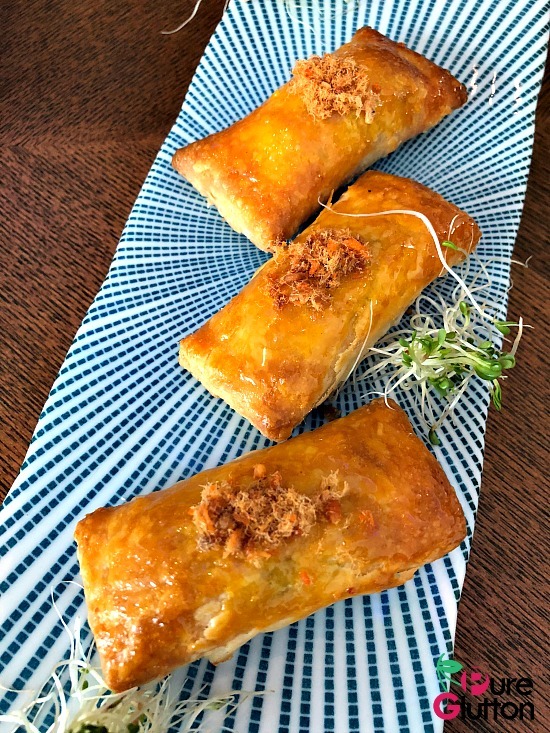 I find the pastries and dumplings here are more refined, both in terms of taste, ingredients and presentation. 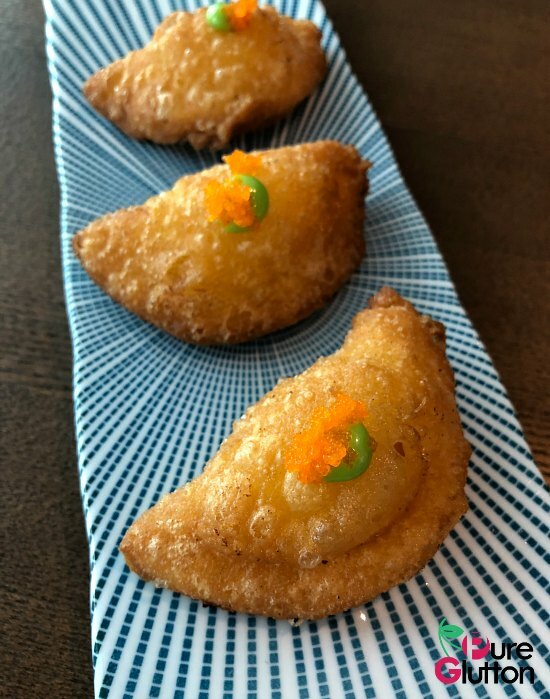 Take the Crispy Swan & Demon King pastries, for example. 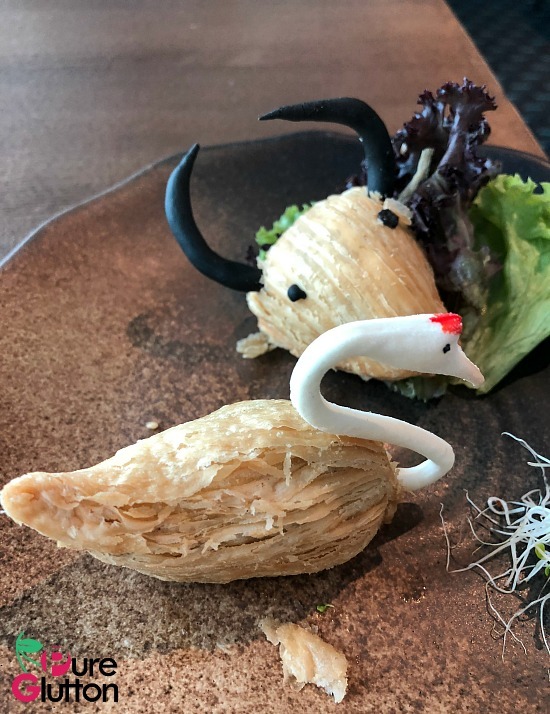 Meticulously and intricately shaped into graceful swans and instantly-recognizable demonic heads complete with devilish horns, these pastries with wagyu beef fillings are almost too pretty to eat! 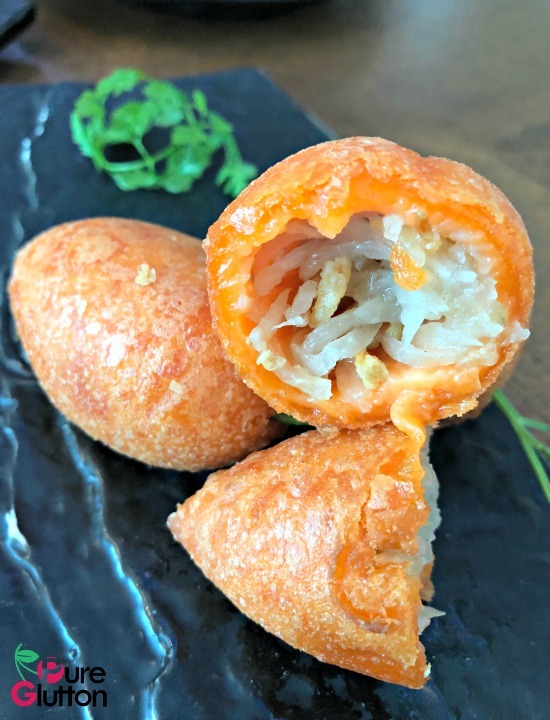 The same goes for the carrot-shaped Suzhou Radish Puffs, tinted with just the right shade of orange-red for that realistic carrot look. 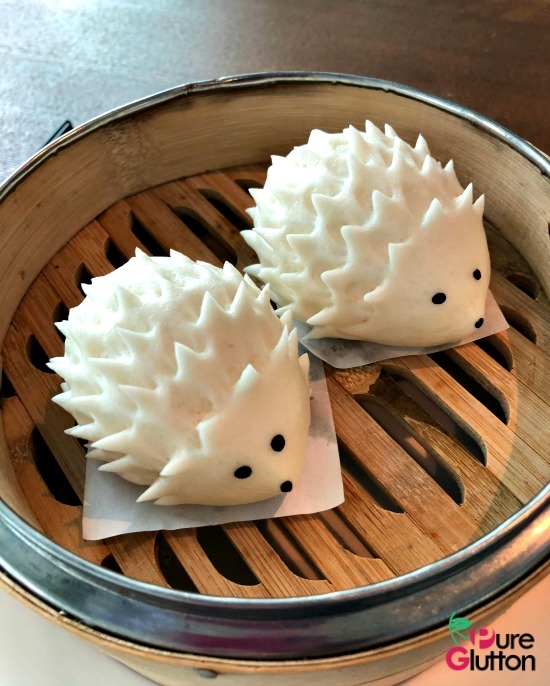 And oh, those cute Porcupine Lotus Baos must have taken some time and effort to produce that spiked appearance – kids would adore these! 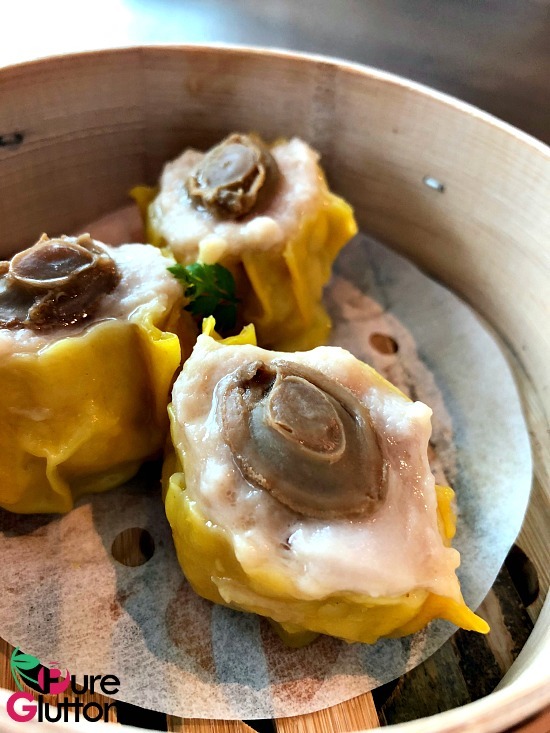 Need a deluxe touch to your dim sum? 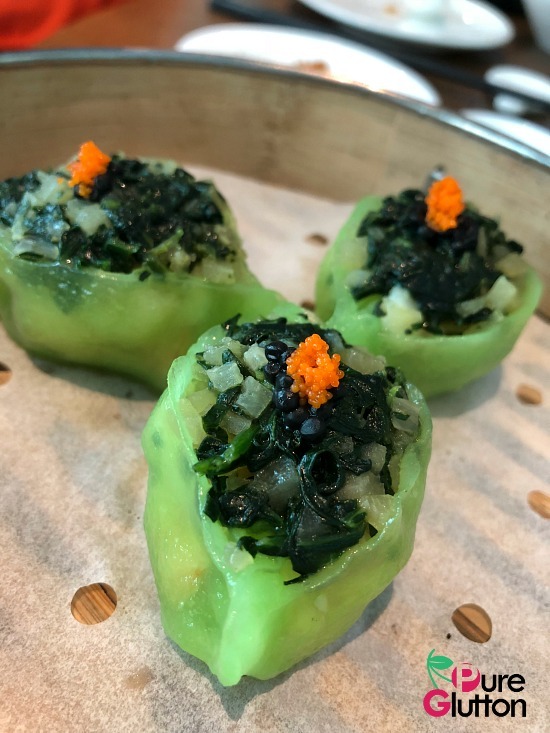 Check out Ruyi & Lyn’s Abalone Siew Mai, Lobster & Truffle Dumplings and even their regular Prawn & Vegetable Dumplings are topped with caviar! 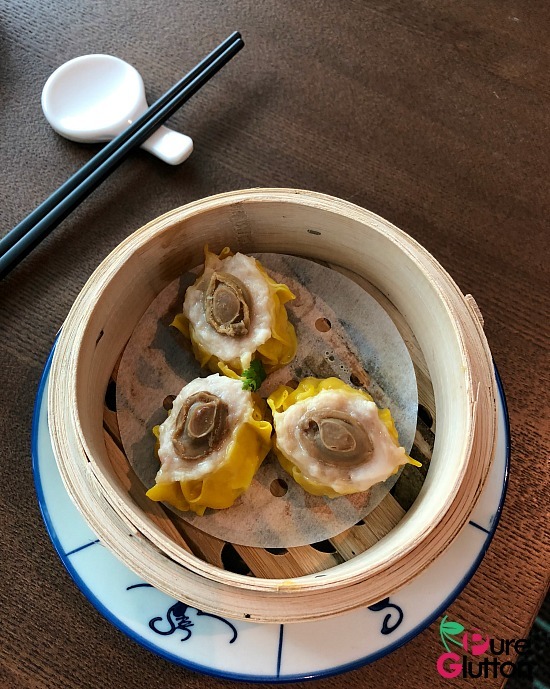 While most of the dim sum I have tried were really good, there were a few that stood out and which my dining partners and I ordered 2nd portions. Our top favourites here are Chicken Wings Steamed with Chinese Herbs, Shanghai Xiao Long Bao and Crispy Radish Cake. 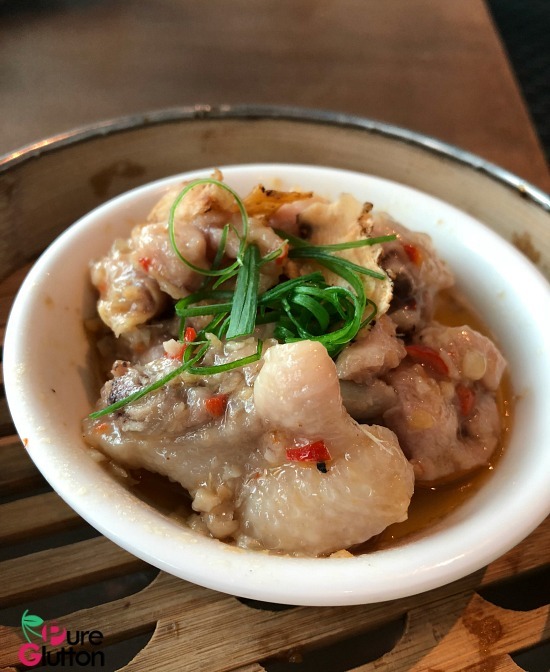 As this is a pork-free eatery, chicken wings were used to steam with Chinese herbs. 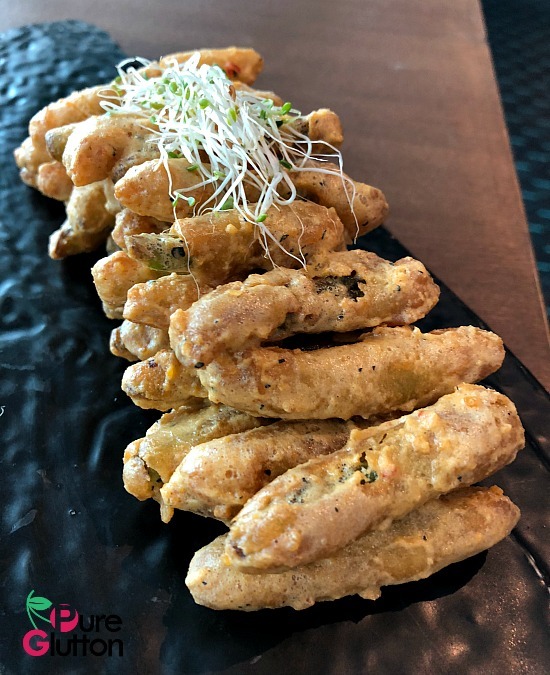 The wings were immaculately marinated, flavours were exquisite and served straight from the steamer, those bite-sized pieces of chicken wings were extremely addictive. 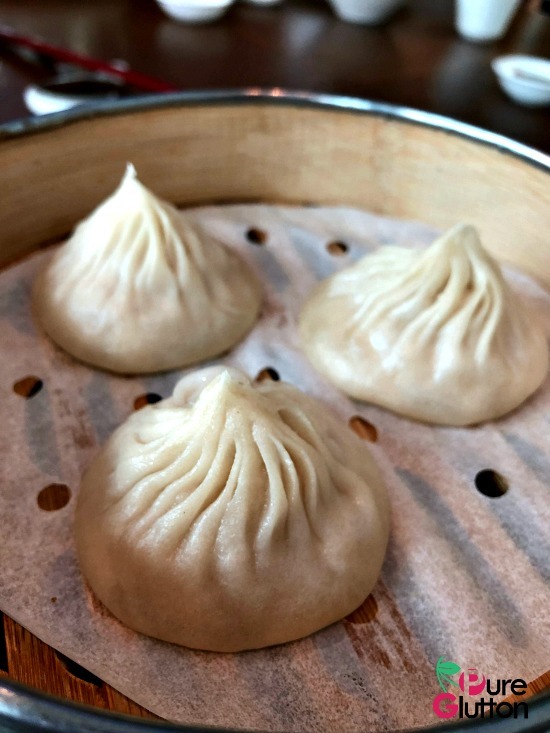 Using chicken broth in the Shanghai Xiao Long Bao has worked splendidly. 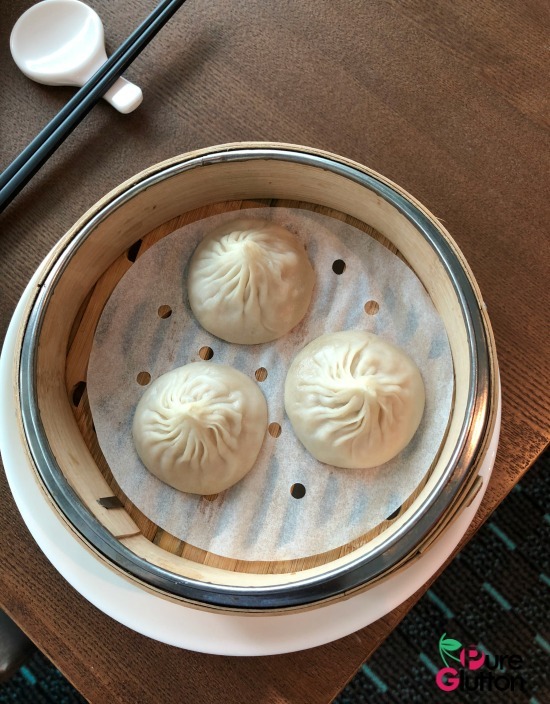 The plump dumplings filled with sweet chicken broth were so good we needed a 2nd basket. 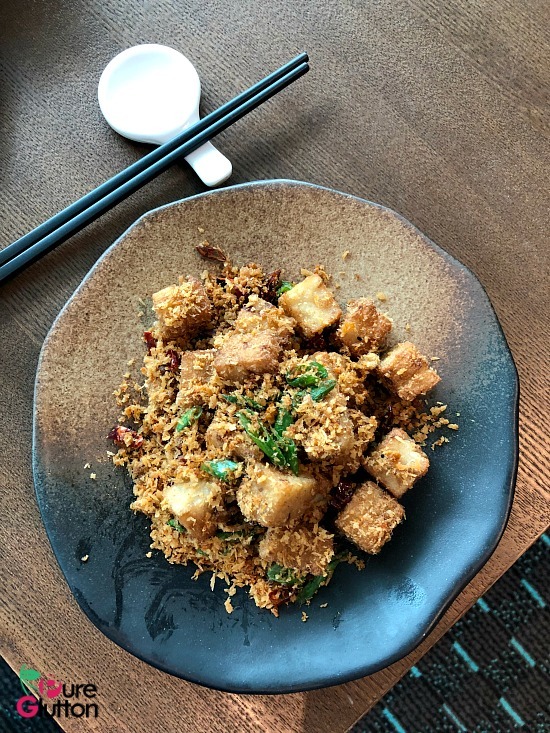 Ruyi & Lyn’s Crispy Radish Cake is a must-order, trust me. 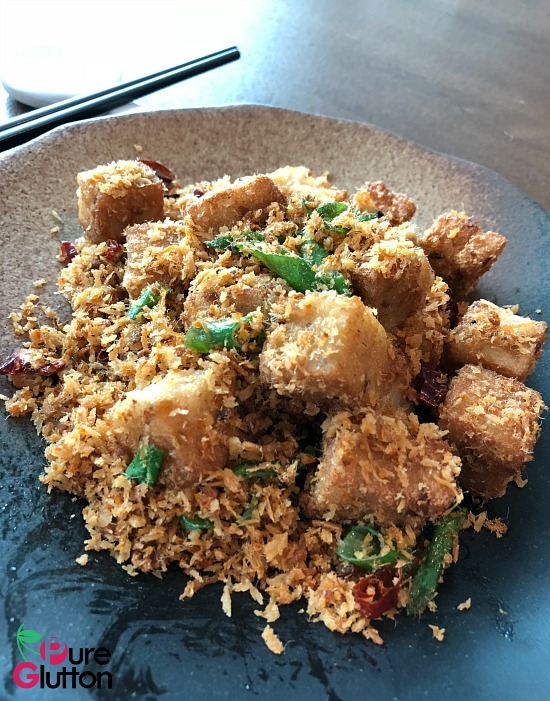 Its execution is very different from the usual stir-fried version in other restaurants. Here, the cubed radish cake are lightly fried, coated with golden bits of crispies (some secret ingredients!) and perfumed with chopped chilli padi and spring onions. The whole dish is so well executed that there’s hardly any trace of oil on the plate! Fried French Beans in Salted Eggyolk – super crunchy & so sinfully good! 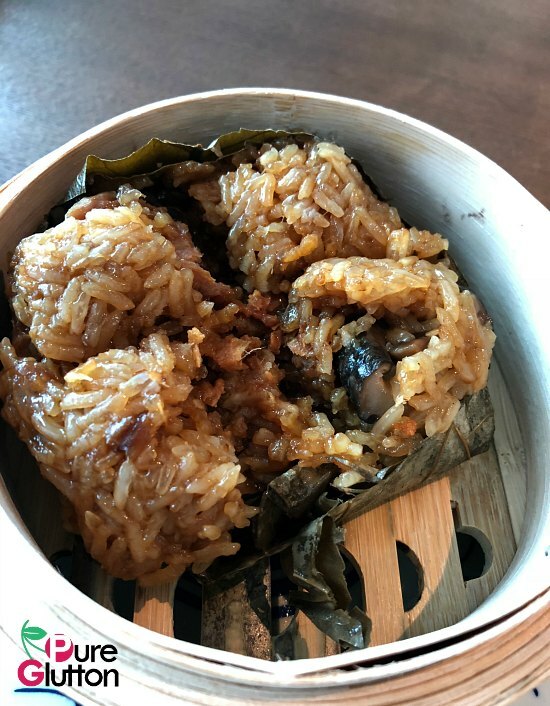 Executive Chef James Ho and his team are constantly coming up with new dishes. 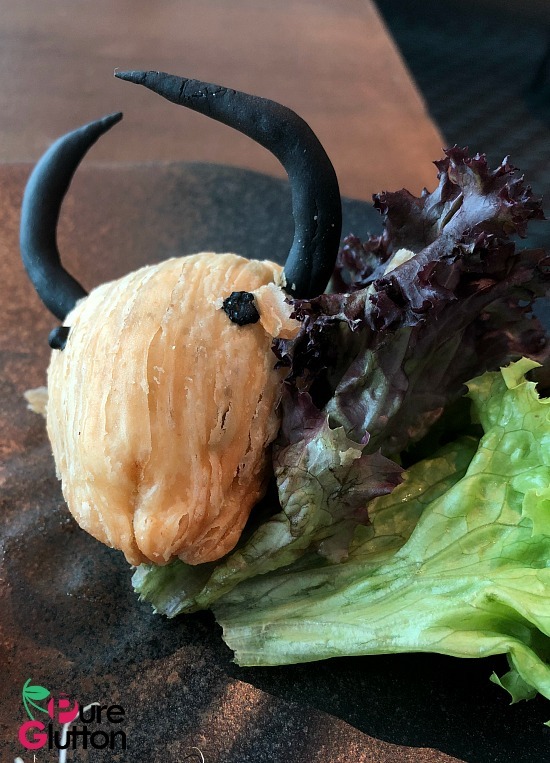 Even as this review goes online, there have been several new dishes added on! 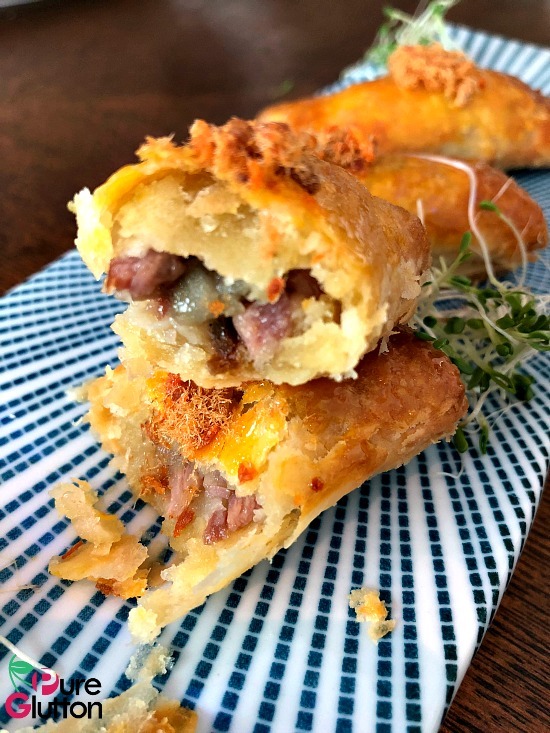 I just read on their Facebook Page that they are serving special items like Golden Foie Gras Puffs and petite Portuguese Egg Tarts! Prices of dim sum start at RM8 per serving and served daily from 12.00pm till 2.30pm. 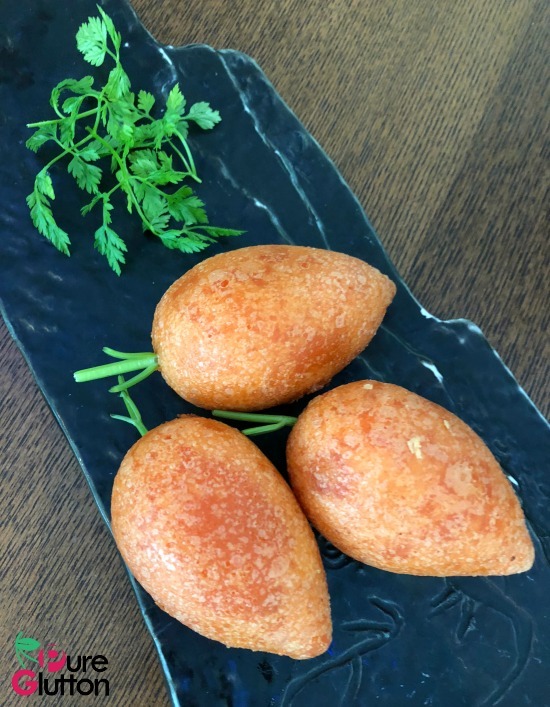 For reservations, please call 03-2083-0288.